At the VDRC’s annual general meeting, September 28, 2016, keynote speaker Albert Ruel talked about the grassroots organizing to get the provincial government to pass accessibility legislation with teeth. Albert is a member of the steering committee of Barrier Free BC which is leading the campaign. The legislation would be called the British Columbians with Disabilities Act and would be designed to make BC a fully accessible province. Prime Minister Trudeau is currently following through on his commitment to enact a Canadians with Disabilities Act that will remove and prevent the creation of new barriers in areas under federal jurisdiction. 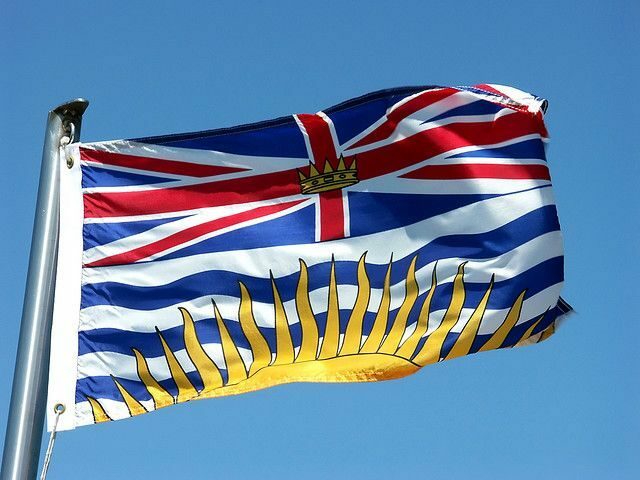 Now would be the time for BC to adopt such legislation regarding areas under provincial jurisdiction. • encourage BC companies to develop fully accessible goods and services for sale in domestic and international markets, based on principles of universal design. The Victoria Disability Resource Centre supports Barrier-Free BC’s call for the enactment of a strong, effective and enforceable British Columbians with Disabilities Act.